As any good digital marketing agency in Brisbane will tell you, keyword research is an essential component of any successful Search Engine Optimisation (SEO) campaign. Regularly adding new content to your website that is rich with relevant keywords helps to increase your rankings in the search engines, which in turn – increases traffic, sales and profits. The problem is in finding the right keywords to drive relevant traffic to your website. 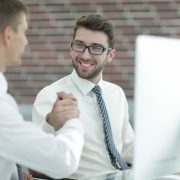 The more experienced and reputable web design companies in Brisbane will usually develop websites which are designed to rank as well as possible in search engines such as Google. However, websites aren’t a “set and forget” item; they require ongoing investments of time and money to make sure they’re generating new business for you. And this is where SEO comes in. 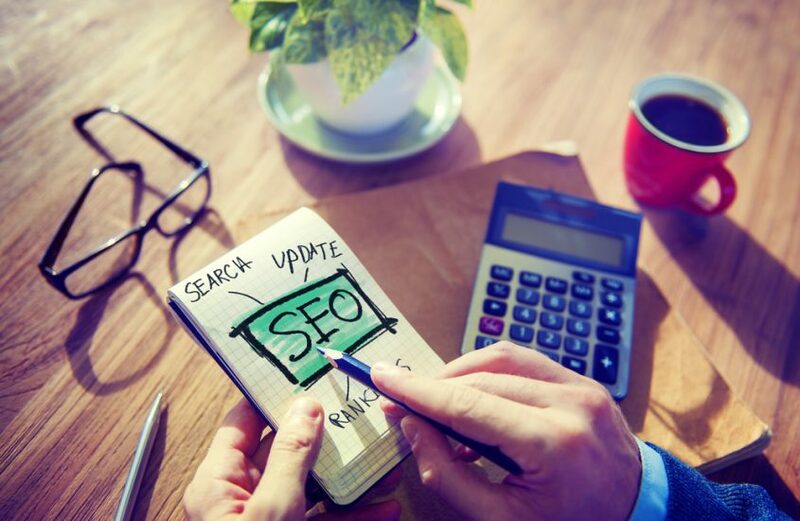 One of the most important elements of SEO is adding and improving your website content, which means you need to continually revisit your SEO strategy as well. Unfortunately, many business owners don’t have the time to learn how to optimise their content and they miss out on a significant amount of traffic. If this scenario seems familiar to you, then it might be a good idea to engage a company like ours which specialises in SEO to oversee this part of your marketing. Our SEO services are tailored to each client, however we do follow a general process to ensure our clients get value for money. Part of that is to identify the top keywords (phrases that potential customers search for in Google) which can generate a return on your website and SEO service investments. Monthly search volume: Aim for a good number of monthly searches per keyword. Less than 100 searches per month is not really good enough; instead you want searches in the multiple hundreds or thousands each month. 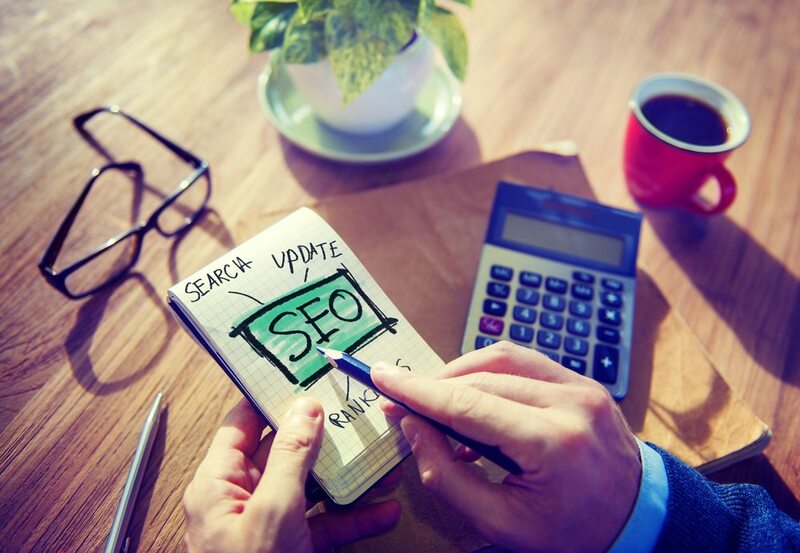 If a website maintenance company tells you that they can help your website rank well for keywords with high search volumes, just be sure that the keywords are relevant to your business. Competition: Low to medium competition is generally best for a small business (though targeting some with higher competition can certainly help, too). Keywords with a high search volume and low competition are ideal, but these gems don’t come around often. Instead, you would usually look for low to medium competition with a good search volume. Occasionally, you can use highly competitive keywords, but they will take much longer to rank and it might never happen… but SEO is a long game, so sometimes it’s worth that investment. Long tail keywords: Some of the “long tail” keywords (i.e. phrases with at least 4 or 5 words) don’t have large search volumes, but they are also low competition and will usually bring in highly targeted and motivated buyers. Sprinkling a variety of long tailed keywords throughout your content can often significantly increase your traffic and your profits. 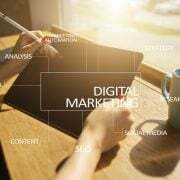 Your digital marketing agency in Brisbane can help you to locate these long tail keywords, which can quite often help you to beat out the competition. Focus keywords: Select one focus keyword for each piece of content. This is a keyword which is the core theme or content of the page, so you want to try to build pages with one focus keyword in mind first. Then, pepper your writing with long tail keywords and other variations of the focus keyword. This strategy ensures that search engines can easily identify the topic of your content, so that when consumers search in Google, your content is automatically matched and (hopefully) shown on the first page. If the very thought of SEO is overwhelming, why not chat to GO Creative? We’re one of the premier local digital marketing agencies in Brisbane, and can tailor an SEO package to your goals and budget. What do SEO companies actually do? SEO or PPC: Which is right for your business? 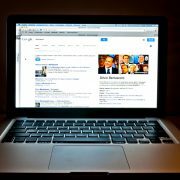 Why isn’t my website on Google’s front page? 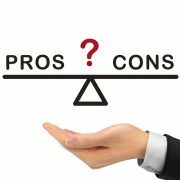 Why do business owners choose website developers based solely on price?